Research using organoids is rapidly advancing the field of stem cell science. Join your global colleagues in Amsterdam for Stem Cells & Organoids in Development & Disease, a three-day program of in-depth scientific presentations and discussions exploring this groundbreaking technique and its implications for the future of healthcare. 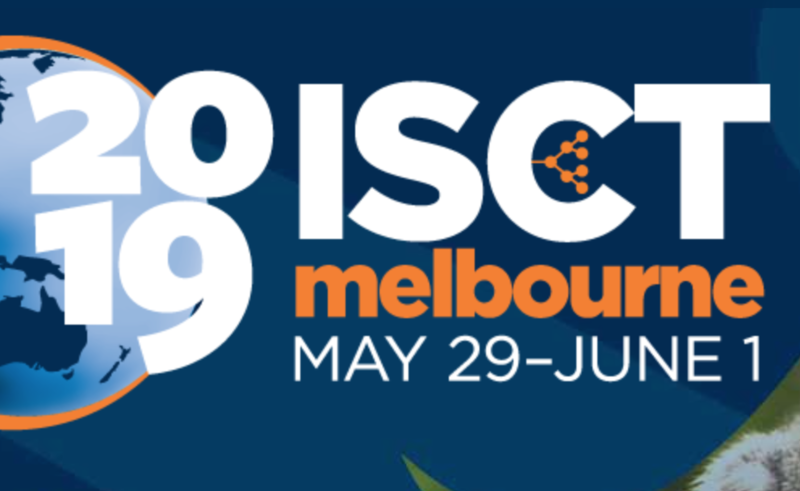 One of the ISSCR’s International Symposia, this meeting is designed to delve into a focused area of research and explore related scientific, technical, and policy issues. 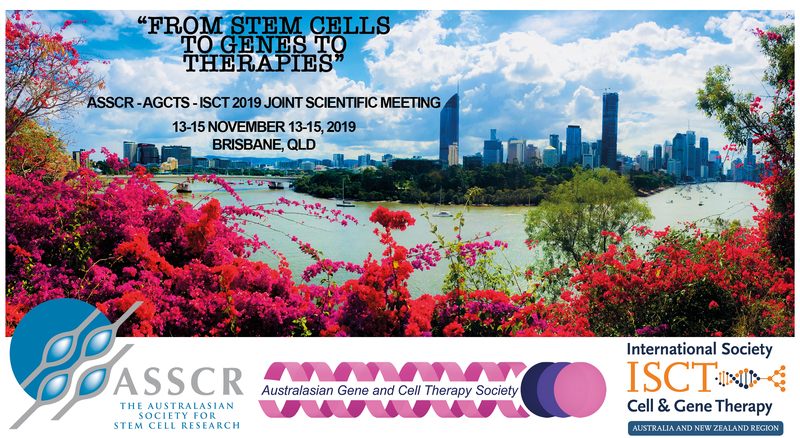 Symposia take place in regions throughout the world, each offering the latest topical developments in an area of stem cell science.